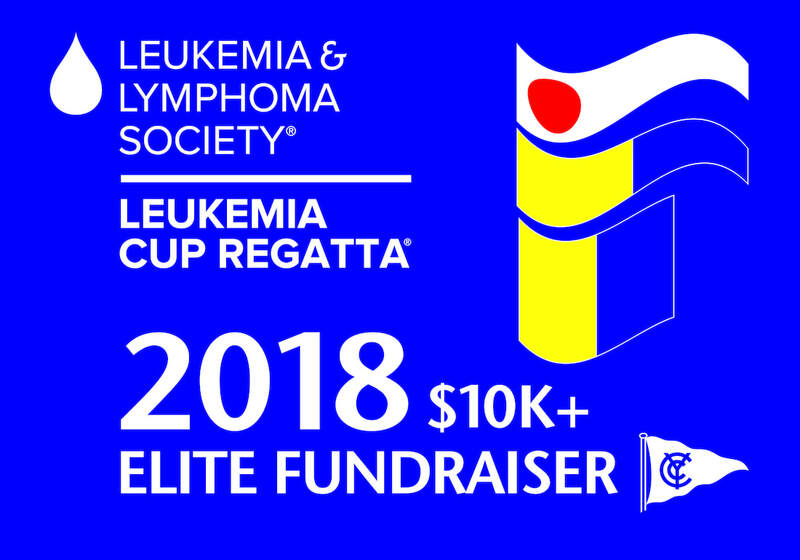 In recognition of outstanding fundraising achievement, Skippers raising $3000 or more by 8/17 will receive an 24" x 16" over-sized brag flag to fly during the race . And, an additional bonus of 3, 6, or 9 seconds per mile will be deducted from your finish time if you fly your Elite Fundraiser flag while competing on the race course. Funds must be recorded on skipper's fundraising page by 8/17 to be eligible for an ELITE FUNDRAISER brag flag. 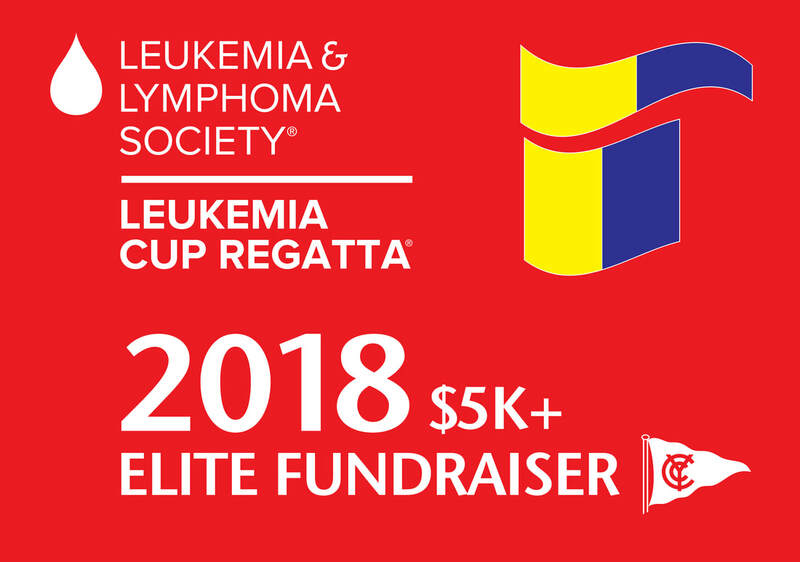 Additionally, skippers must fly their ELITE FUNDRAISER flags while competing in the Leukemia Cup Regatta to be eligible for time deduction.